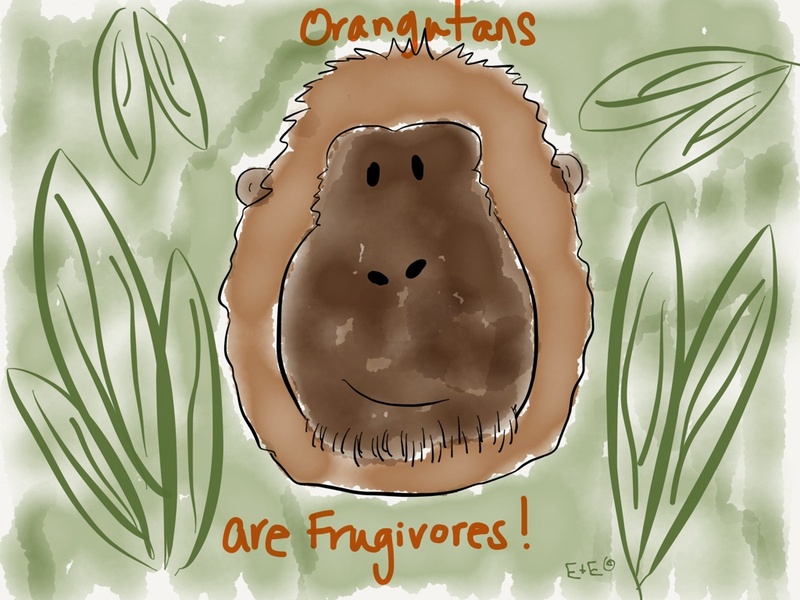 We’re celebrating some orange apes today! These amazing great apes call Asia home. They are amazingly intelligent and have culture! These special creatures that we share the planet with are losing their homes at an alarming rate! 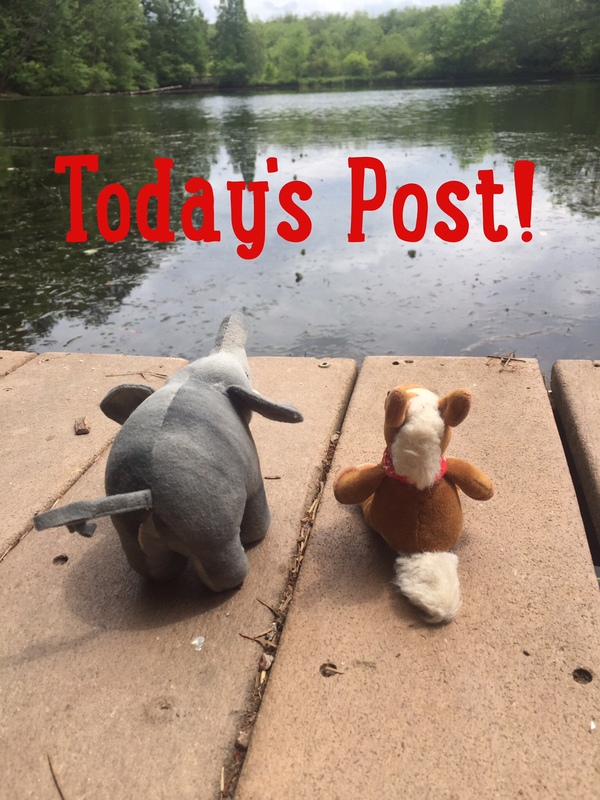 We’re going to tell you why you should love them and how you can help! Some of the food orangutans eat! 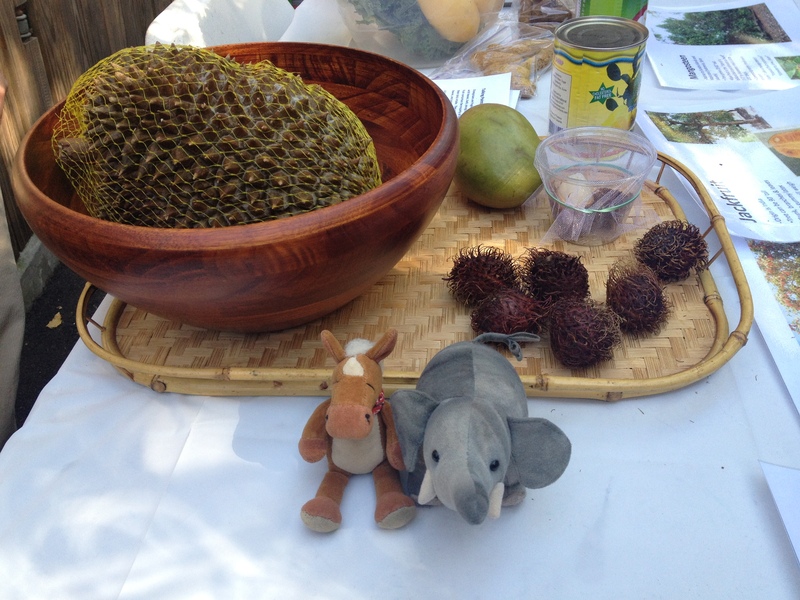 There are two species, the Bornean and the Sumantran. 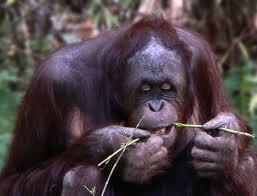 Orangutans are solitary in the wild. 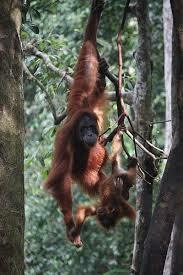 Baby orangutans stay with their mothers for around 8 years, the longest of any primate. 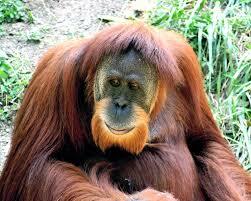 Orangutans have extremely long arm spans, up to 7 feet from finger tips to finger tips. Orangutans’ feet are built just like hands and help them climb in the trees. Orangutans are so cute. I think their foods look kind of pinchy and prickly, except for the mango, which I love.